Aint that a real shocker? At least to me it is. I know that IBM was the first and foremost vendor delivering hardware and software in India since the time of Rajiv Gandhi. It had a head start. But, is that head start just too much for the Indian IT to catch up. This in spite of India being home to 6 of the top 8 outsourcing destinations. Indian IT services market is estimated to be at $4.8 billion dollar. This is the not the software exports by Indian IT services which will be close to $50 bn per year. $4.8 billion is really less for a country this big. 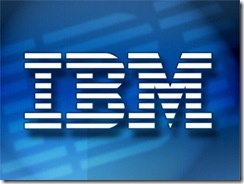 Wipro is closing the gap with IBM. It is 2 percentage points behind. It has seen a explosive growth in 2008 alone with 43% increase in revenues over 2007. TCS’s revenues for the next 2 years will be something to watch out as it had bagged multiple multi-crore contracts. Ironic thing is Infosys does not even feature in the list of 8. Is this a sign of gross neglect on Indian IT or Indian IT isn’t that big a deal? I see Satyam in the list which is a good thing. At least it has its name in one right place. PS : I could not get the percentage shares for all other companies in any of the sources as this news is relatively fresh. I will tryÂ updating this post if something becomes available. Sulekha goes into paid mode. But, would it fly? 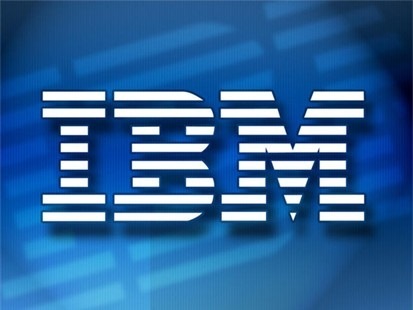 Now that simply means that IBM is dumb company competein in immature markets since 20 years or Infosys just might be a little or more than overconfident. I actually thought TCS might be the biggest Indian IT services vendor.. interesting that IBM is..